Hero Discovery: Belerick - News - Mobile Legends: Bang Bang - Powered by Discuz! Belerick is one of our new tanks who excells very well at being the front line thanks to his set of skills as well as his kit since he excells very well in terms of HP pool and protecting his teammates. But be wary when using Belerick, due to his passive in which it increases the amount of HP he gains by 20% from HP buffs and items. 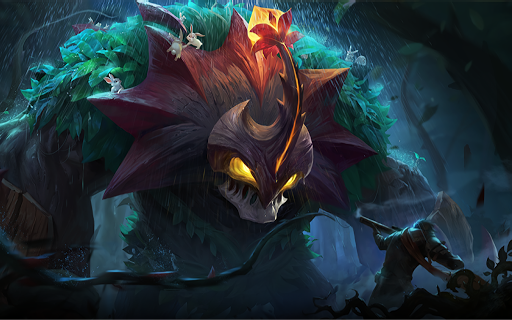 Belerick is a hero that focuses as well as rewards players who excell in team play so if you are wishing to play with your friends and your role is a tank amongst your friends, then we would recommend that you try this hero out. Tier 2: Inspire- Getting your cool downs lower is an utmost important factor for a tank yet not many items give you that chance especially in the early game. This talent lets you do just that without having to worry about item slots and since Belerick doesn't really have that much of a wave clear except when he takes damage, this helps shorten your goals. When building Belerick it is important to note that he gets an additional 20% hp from all buffs and equipment he gets so to maximize this, Cursed Helmet is an item that maybe considered as a core item for Belerick due to it being able to scale with HP as magic damage but Belerick's true core would be Twilight armor as this minimizes damage taken from physical to not more than 900 every 4 seconds and that this gives the needed hp and mana stats he needs. but you can also opt for Antique Cuirass as your starting item since this item is a very common thing for tanks. And to further boost his utility, you can opt for Necklace of Durance since this stacks well with his passive for each time he shoots out lasers against enemies and Courage Bulwark for that extra movement and team buff. For battle spell, it is highly recommended that players get Aegis as a battle spell since with Aegis this gives you an extra protection for you or your teammates. But if you don't feel comfortable with Aegis then flicker would still be a good choice. 1)When playing Belerick it is important to note that your passive shouldn't be considered as your main damage tool but rather a trading tool between your enemies, so be sure to maximize this by trading blows with your 1st and 2nd skills other than your passive because you would be wasting damage output as well as a chance to lock down your enemies. 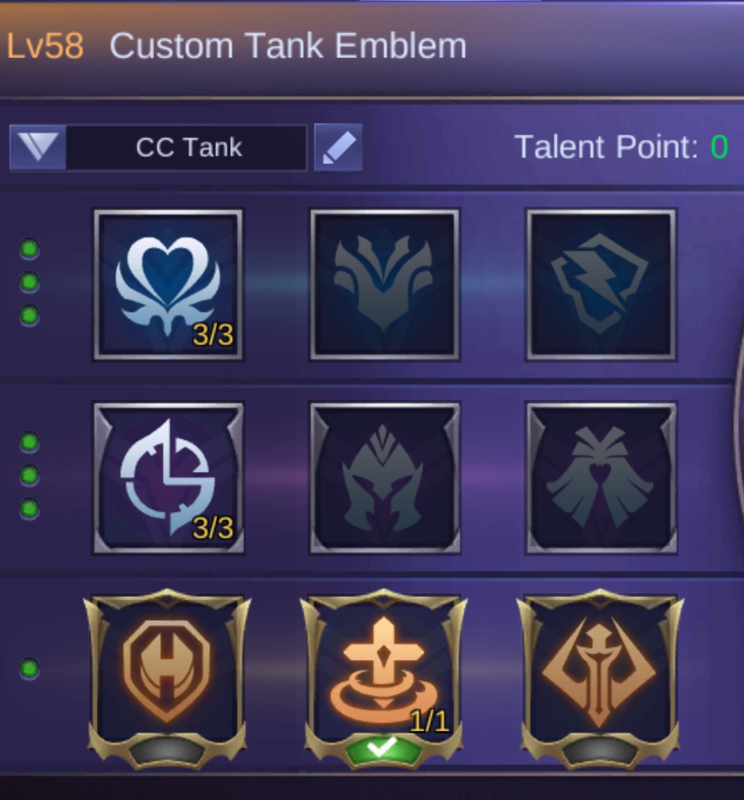 2)Belerick gets an additional HP bonus from the defensive/HP items he purchases so be wary when purchasing these types of items, especially if your enemy is an Anti-HP/Tank hero such as Karrie as these types of heroes can melt you down like butter rather than being able to contribute to the team efficiently. 3)Belerick's main role is a defensive tank rather than an initiator wherein he shines more when you counter attack as a team all thanks to his skill set, namely on his ultimate wherein his ultimate allows him to absorb damage his teammates get that are in his ultimate zone as well as received reduced damage and constantly regen while his ultimate is active. Be vigilant tho as using this ultimate while you are low on health and your allies are receiving damage, can result to your death since there is no safety net when using this ultimate. 4)When using Belerick, it is important to harass your enemies using your 1st skill before rushing in with your 2nd skill as your 1st skill marks the target which then in turn lets your passive skill focus on that marked target and make sure to lunch a basic attack after activating your 2nd skill to maximize its value by being able to heal yourself. 5)The key to playing Belerick successfully is being able to time your skills in the proper time wherein you are able to trigger your 2nd skill when you need to lock down your enemy and heal at the same time and your 1st when you need to slow or focus down your target with your passive. Sky Guardian Helmet is also a good item for Belerick too.